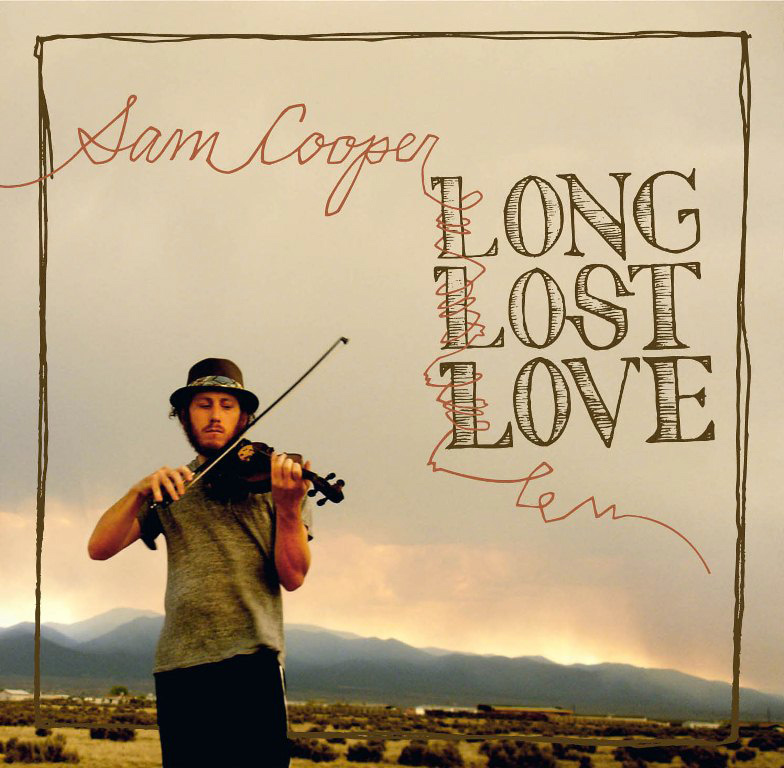 After several years as a member of three nationally-acclaimed bands - Horse Feathers, Jared Mees and Sean Flinn - musician Sam Cooper has gone rogue, channeling his multi-instrumentalism into a truly solo album titled, "Long Lost Love". Like a prism breaking a beam of white light into its multitudinous parts, his poetic, metaphorically-dense songs unwind on the album with complex layers of self-harmony backed by himself on a dozen multi-tracked instruments, with assistance from drummer Nick Werth. His mastery takes the phrase "multi-instrumentalist" to impressive excess: guitars, piano, violin, accordion, banjo, bass, organ, mandolin and even the charango (a kind of Andean lute). Oh, and he sings, too. Hawkeye Pierce are traveling bluesmen traversing the endless expanse of Americana. 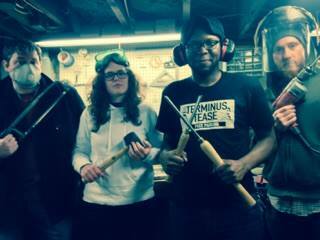 They play "heartwrenching indie rock," twangy and soulful. Singer Lefty Parsons is said to possess "a pretty voice that makes you want to do bad things". Drummer Molly Harbarger, bassist Colin Doolite, and keyboardist Sam Cooper bring their experience and expertise to this outlaw gumbo of country, rock, rhythm & blues. Raised in the Swannanoa Valley outside of Asheville, North Carolina, Reed Turchi grew up playing piano, focusing on boogie woogie and New Orleans styles before becoming infatuated with slide guitar. While learning Hill Country Blues (RL Burnside, Junior Kimbrough, Mississippi Fred McDowell) firsthand in North Mississippi, he founded his blues-rock trio "TURCHI," which released its debut album Road Ends in Water in 2012. Called "everything a blues fan could want" (LA Examiner), the album featured guest Luther Dickinson on three tracks. During a series of national tours, TURCHI released Live in Lafayette in early 2013, and exploded on the blues-rock scene, notably earning high praise from Living Blues Magazine ("for all of their communion with the past, TURCHI sounds vital, alive, and essential"), landing on the cover of Buscadero (Italy) and being showcased in a five-page feature in Il Blues Magazine (Italy). At that point, TURCHI's national touring grew to include Europe, highlighted with a headlining spot at Mojo Festival (Rome) in June 2014 after the release of Can't Bury Your Past, which expanded the trio with keyboards/organ (Anthony Farrell) and saxophone (Art Edmaiston). Also in 2014, stemming from his tours in Italy, Reed began collaborating with renowned Italian guitarist Adriano Viterbini, leading to Scrapyard, an intimate, minimal, duo-guitar album recorded in Memphis and in Rome. Called "a marvelous example of talent and simplicity" (Bluebird Reviews, UK), the album earned a editor's feature from iTunes ("blues chemistry overflowing with earthy delta slide and dark pulsing electric guitar"), and a spot on Tidal's "editor's playlist." After touring in the US and Europe behind "Scrapyard," and continuing his search for new sounds, Reed moved from Western North Carolina to Memphis, where he immersed himself in the trademark grooves of soul and blues of the region.. It was a time of personal and musical change, leading Reed to disband TURCHI with the release of sendoff EP We Spoke in Song, recorded at an old JC Penney in Richmond VA amidst their final performances in October 2014. Introduced to Tuareg music (Tinariwen, Bombino, Terakaft) by Adriano Viterbini during the Scrapyard touring, Reed began to write songs with a new sound in mind, combining influences ranging from Stax to Saharan blues, and started recording at Ardent Studios in April 2015. The result, Speaking in Shadows, was released in March 2016 on Devil Down Records and immediately recognized as a new and successful step, with Pop Matters describing the shift as "Dialing back the blues a bit and getting some Memphis soul grooves that lend these songs a funky quality and Maximum Volume Music heralded it as "... a wonderfully eclectic affair...If Beck, Steve Earle, and T-Rex got together for a jam it's a fair bet it might turn out like this." Fresh textures abound, from the carnival of sounds on tongue-in-cheek "Drawn and Quartered" to the heartbreaking vocals of Heather Moulder on the spare, haunting lead track "Pass Me Over." As a songwriter, Reed confidently mines the classic blues/rock vein in "Offamymind" ("Well I can barely walk, so I guess I oughta/ Get behind this wheel and drive"), effortlessly shifts gears to the satirical "Everybody's Waiting (for the end to come)," and turns introspective in "Looking Up Past Midnight." To implement the new album's sound live, Reed assembled The Caterwauls: Memphis drummer Andrew McNeill; Murfreesboro, TN-based slide guitarist Joey Fletcher; and Woodsbury, TN singer / piano player Heather Moulder. 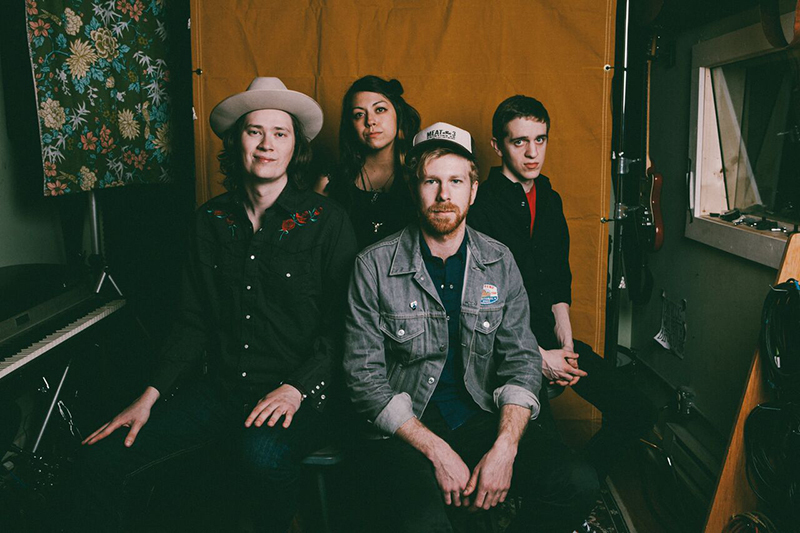 The Caterwauls are at the intersection of Desert Blues and Southern Soul, with tastes of funk, indie-rock, and gospel all blended in.